Illyriad is a free-to-play, real-time, HTML5 Massively-Multiplayer strategy game, set in a vast fantasy world of mountain ranges, lakes, forests, oceans, islands, rivers, deserts, jungles, marshes and the northern wastes with countries and factions. 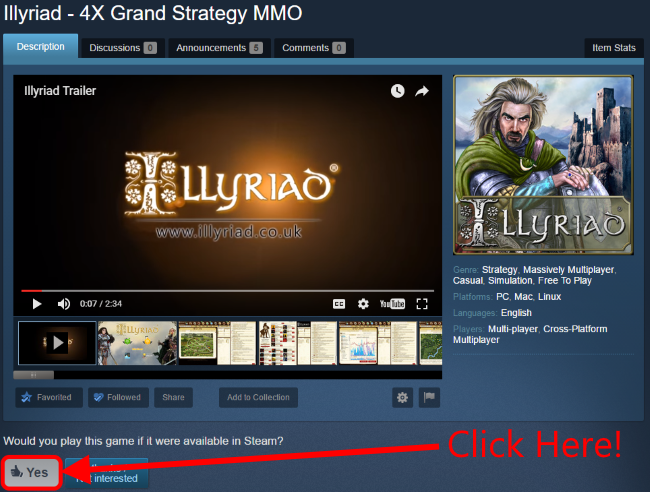 Previous Posts Help get Illyriad onto Steam! TOURNAMENT IX - THE TINKERS' TOURNAMENT! Illyriad's 5th birthday introduces sweeping changes The short, SHORT story contest winners! Why Illyriad is one of the most unique MMOs out there Prestige scrolls: The dangerous prospect of transporting real money Gold Exploit Closed, billions and billions -- BOOM! Check out or first Strategy Monday livestream! Another Age of Ascent public playtest tomorrow! Post your screenshot: My Bad Neighborhood! Gold Exploit Closed, billions and billions -- BOOM! Help get Illyriad onto Steam! We come to you on this day with an announcement - and a request. We are excited and delighted to say that we are ready to push Illyriad on Steam Greenlight, the service that provides indie games like Illyriad a chance to appear on the Steam network alongside thousands of other titles. If you don't know what Steam is - it's a service that delivers digital games to millions of people, and is one of the largest services of its kind. If you want to find out more about Steam Greenlight, please click here. First, we need your help if you have a Steam account! If you have a steam account, sign into it and go to our Greenlight page. To vote for us, you'll need to have spent at least $5 on Steam purchasing on that account. Once you have signed in, you can then vote on the Illyriad Greenlight page to say "I would like to see this game on Steam." Secondly - like everyone else here! - we'd love to have an increased influx of new players to Elgea and the Broken Lands. Illyriad has been running for over half of a decade now and we know that experienced vets are looking for newbies to teach!  With Steam as a distribution platform, we could get many new people to share the same gameworld and servers that our players are already playing on. We'd also very much welcome comments posted by you guys on the Steam Greenlight comments area; especially if they're likely to get Steam users to give the game a go. If you do not wish to vote for Illyriad, that's fine as well! Either way, enjoy the game, and thanks for reading. Q. Does this mean Illyriad will no longer be available in the browser/Windows app/Chrome app? A. No, not at all! Putting Illyriad on Steam is a purely additive method of accessing the game by yet another method. Illy will always be available via the browser! Q. Does this mean there'll be a new server? A. No. Players who access the game via Steam will be playing in the same gameworld, in the same game, as everyone else. It'll be just like when we added a Windows Store app version of the game. Q. Do I have to set up a Steam account? No, absolutely not. The way you currently access the game is fine! It's just that if you already have a Steam account and if you have already spent $5 on Steam games in the past then you're eligible to vote for Illyriad's Greenlight, and we'd welcome your vote with our thanks. Q. I don't have Steam. Do I need to install it? A. No! Just carry on as you are! If you don't have Steam and don't want to install it, then nothing will change for you. Putting Illy on Steam is just another way of accessing the same game. Your current way of playing Illy (browser, windows app, Chrome app etc) will continue to work as before.